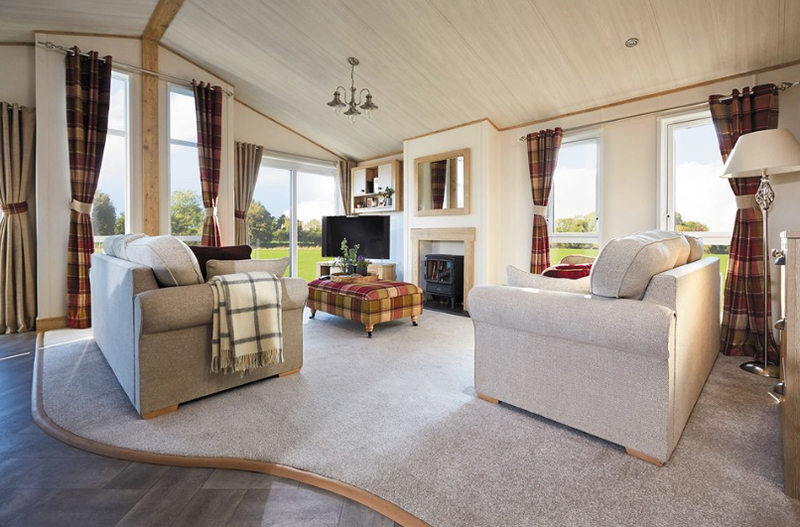 Our latest lodge is now on the Park and sited in a stunning, elevated location with views across the wooded Swale Valley. 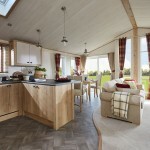 In creating The Harrogate ABI has pulled out all the stops to bring you a whole new level of luxury. 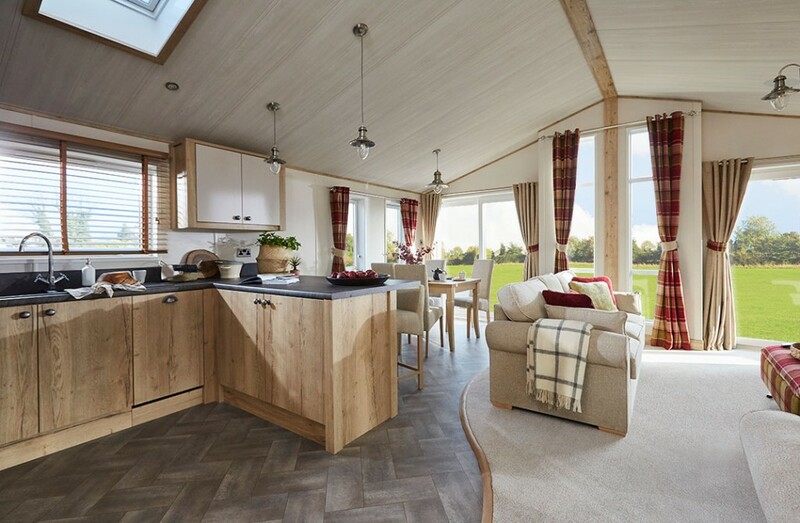 Thoughtfully designed for the more discerning customer, this luxury lodge is built to residential specification as standard and delivers outstanding style, exceptional quality and unparalleled craftsmanship wherever you look. 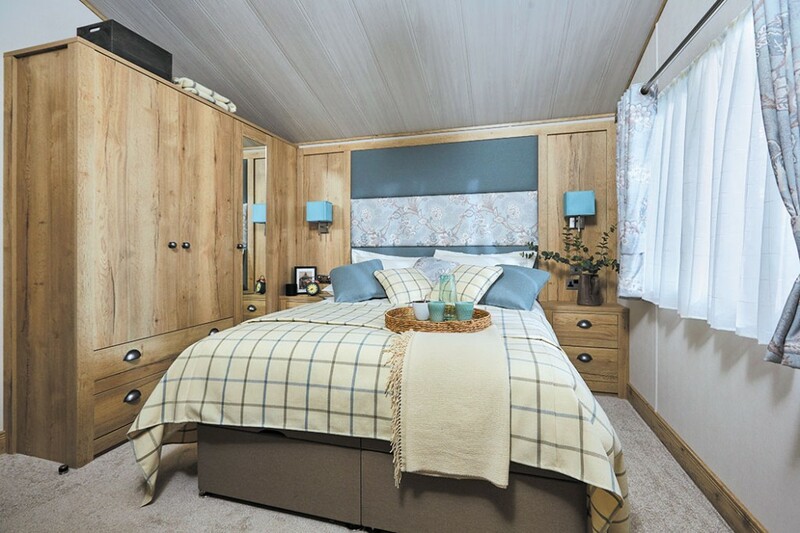 And, with all the creature comforts you would expect from your ABI home from home, The Harrogate is a holiday lodge you will never want to leave. 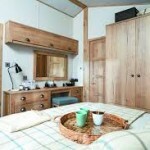 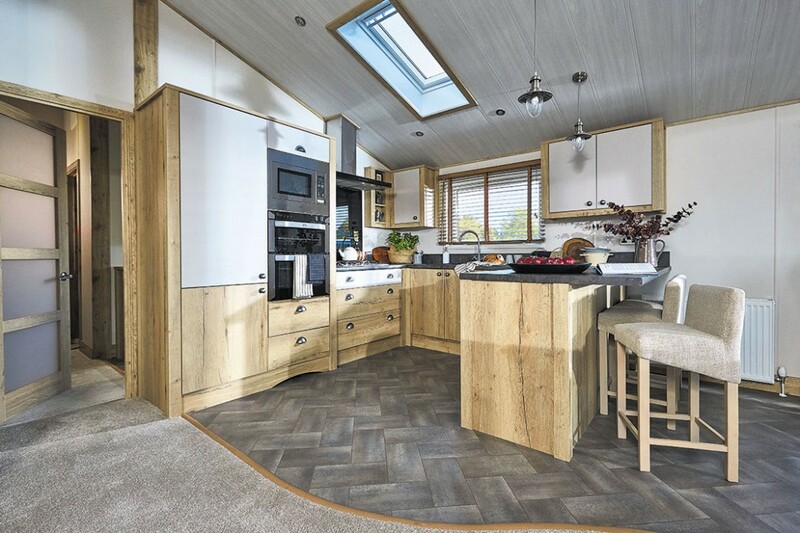 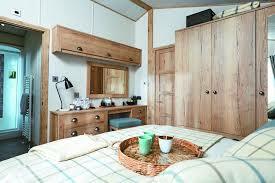 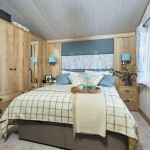 The brand new ABI Harrogate Lodge is 41′ x 20′ with two bedrooms and sleeps six. 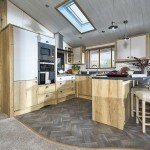 Handy entrance hall and cloakroom with utility room located opposite featuring washing machine, sink and extractor fan. 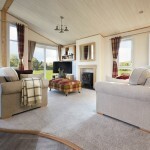 The stylish Harrogate is ideal for long, relaxing holiday breaks.